Multiple Listing Service (MLS): What is it and what are its benefits? In today’s highly competitive real estate market, an individual needs all the help he/she can get. 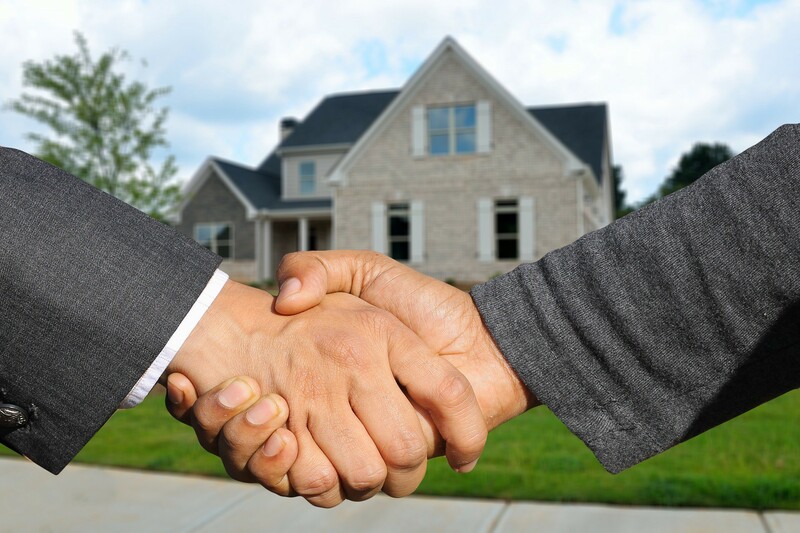 So, what is the easiest way to show your house out in this market to attract the most serious and profitable buyer? If your property is in a famous city like Miami where there is no lack of luxury properties, foreclosed homes, condos and apartments, you are going to need to do much more than just putting a For Sale signboard on your property or putting an advertisement in the newspaper. Nowadays, the most effective way to do that is to hire a real estate agent and he/she will add your property on a Multiple Listing Service (MLS). Maybe you are wondering now what it is, why anyone would use this service or if it is really beneficial. Well! You will find all the answers in this blog. So, just keep reading on. An MLS is a collection of private databases which is used by real estate brokers who agree to share property lists with one another. However, some of the information is not displayed publicly. The data which is not publicly accessible includes only information which endangers seller’s privacy or safety such as seller contact information and the number of times the home is vacant for showings. It helps brokers to locate ready, willing and able buyers for properties more quickly and easily than they could find their own. Brokers get their earnings from sale commissions which they get through the sale of properties they listed and properties they help sell as the buyers’ representatives. So, how does a consumer benefit from multiple listing services? In case you are a seller, you can expose your properties to thousands of potential buyers to whom you cannot reach otherwise. If you are a buyer, you can enjoy the advantage of instant access to listings where you can find properties that match your specific criteria even beyond price range and location. Every buyer has different preferences. While a buyer may want to have a home with lake view, another may want to check homes with a big yard and some other buyer may want to buy a home which is in a certain location that is close to some school or public transportation. With the aid of multiple listing services, you can find all such properties all at one place and can easily filter out the properties which match your preferences. Many of the MLS sites can also tell you how much you should expect to pay for real estate taxes, mortgage payments and utilities on a particular property. Thus, this service benefits everyone involved in real estate transactions –buyers, sellers as well as agents. Furthermore, it also helps in saving a lot of time which is usually wasted to search properties with various agents and also saves enormous legwork as one can easily select the properties which exactly match with the buyer’s specifications. So, by now you can easily figure out that Multiple Listing Service is highly advantageous for every party involved.